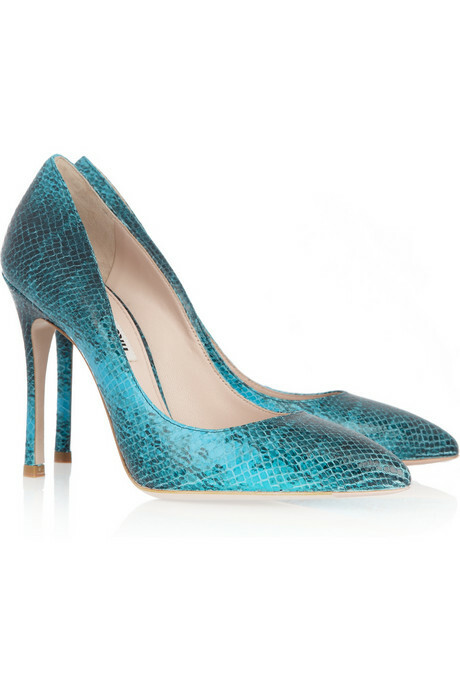 I have these, but they also came in the MiuMiu aqua'ish color. Love them! And I got more compliments on them then on any proper designer shoe I have!